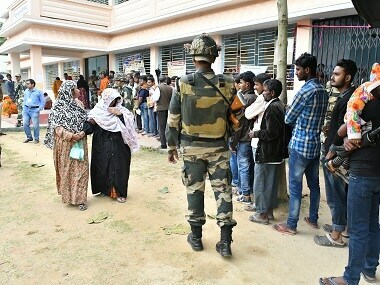 Re-election in one polling booth each at six Assembly constituencies in Tripura saw a voter turnout of 90.58 percent on Monday, according to state EC. 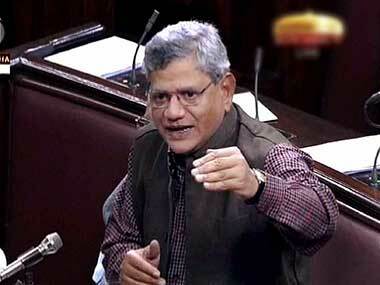 CPI(M) general secretary Sitaram Yechury said on Sunday he would not seek re-election to the Rajya Sabha after his second consecutive term ends in August. 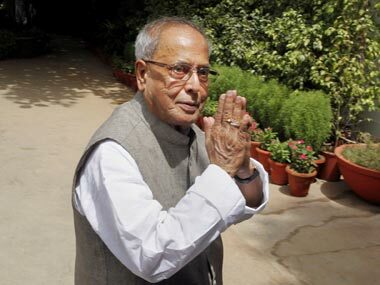 President Pranab Mukherjee on Thursday congratulated his Bolivian counterpart for his re-election as President and hoped that both nations will further strengthen and deepen their ties. 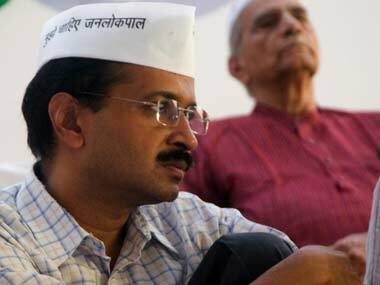 Both horse-trading and re-election can be avoided – if the AAP considers the possibility of formation of a coalition.